Manchester United on Thursday appointed Ole Gunnar Solskjaer as full-time manager. The 46-year-old Norwegian was awarded a three-year deal nearly four months after taking over as caretaker boss following the sacking of Jose Mourinho. Solskjaer has won 14, lost three and drawn two of his 19 games in charge. 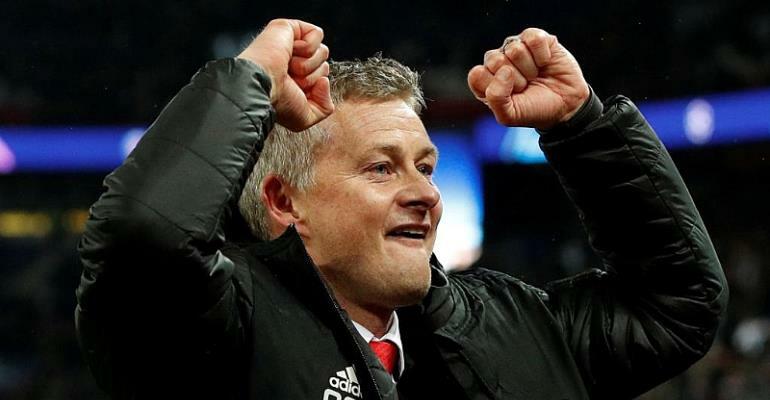 Ed Woodward, the Manchester United executive vice-chairman, said: “Since coming in as caretaker manager, the results Ole has delivered speak for themselves. Before his dismissial, there was palpable tension between Mourinho and his star players such as Paul Pogba and Luke Shaw. Former players and pundits criticised the drab style of the team. Since Solskjaer's arrival, United have rediscovered their verve. They have climbed up the Premier League table and - despite an injury ravaged squad - eliminated Paris Saint-Germain to reach the last eight of the Uefa Champions League. “It was an honour to be a Manchester United player and then to start my coaching career here," said Solskjaer of his appointment. "The last few months have been a fantastic experience and I want to thank all of the coaches, players and staff for the work we've done so far.